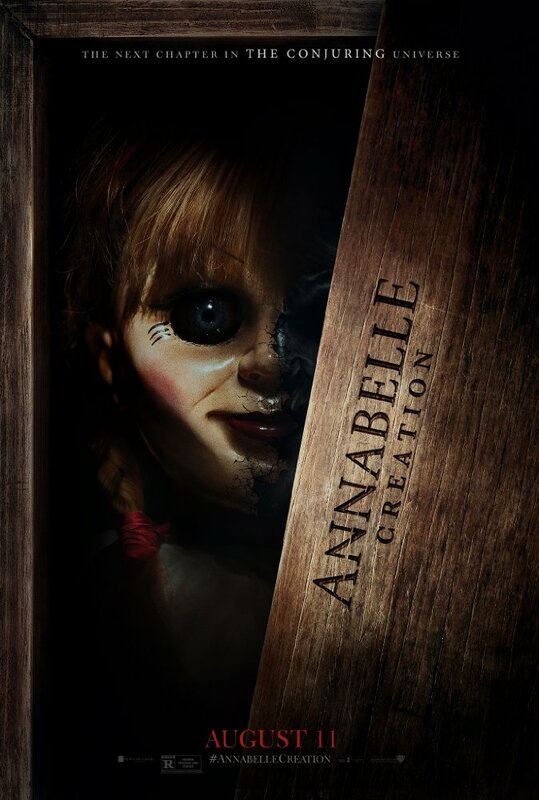 ‘Annabelle: Creation’ Cranks Up The Scare Factor!!! If you love good horror movies like I do, you’re going to be thrilled with this prequel, ‘Annabelle: Creation‘. Director David F. Sandberg (‘Lights Out‘) weaves a creepy story as told through the acting of Javier Botet, Miranda Otto, Stephanie Sigman and Alicia Vela-Bailey. The Teaser for ‘Annabelle 2’ Is Here and Will Give You Chills!!! 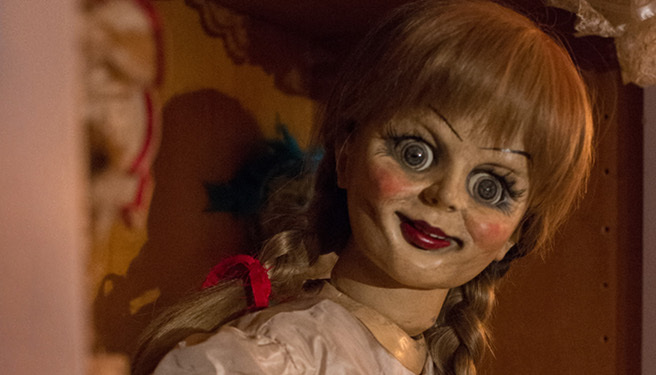 If you haven’t had enough creepy Annabelle in your life, there’s a quick and easy remedy for that and it’s going to come in the form of ‘Annabelle 2‘. 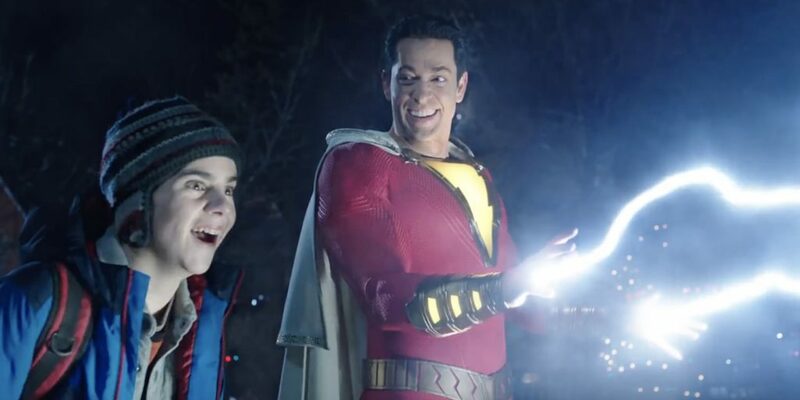 The project stars Stephanie Sigman, Alicia Vela-Bailey, Miranda Otto, Anthony LaPaglia and Talitha Bateman from director David F. Sandberg. The project bows May 19, 2017. It’s really hard to make a good horror film these days. 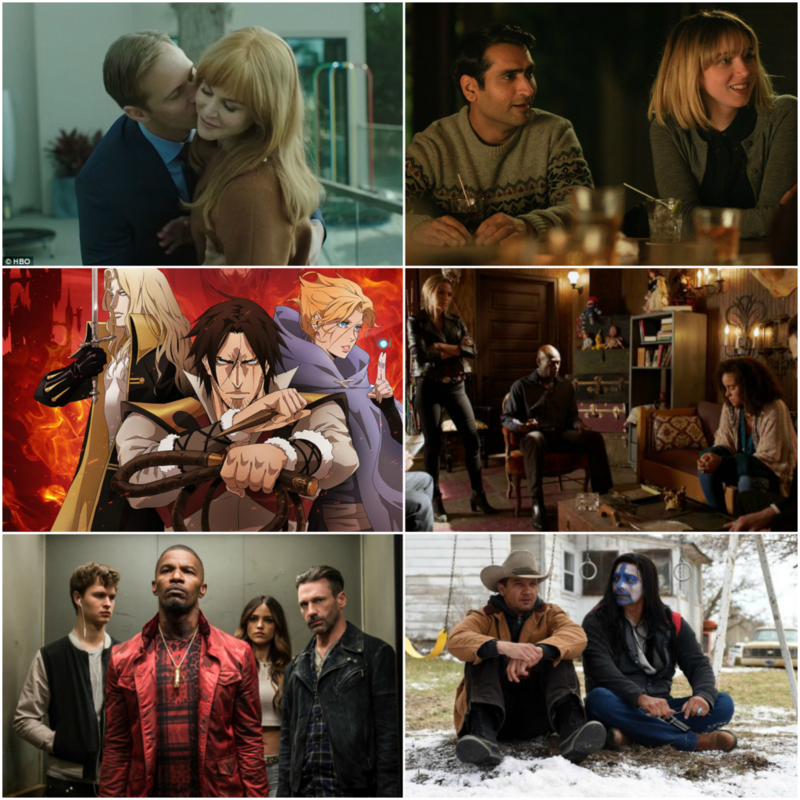 I’m not sure if it’s because the genre has been so vigorously explored in the past half century that there’s little left to give to the audience, but I’ll say that it is a truly difficult task. In recent memory, there are a few gems that will undoubtedly become classics one day. Annabelle doesn’t quite fit into this category, but man, it gives it a hell of a shot! The Curse of La Llorona is the latest installment in ‘The Conjuring-Verse‘ which (unfortunately) now means a mediocre jump scare movie that is executive produced by James Wan and shoehorns in references to the Warren family and Annabelle. That isn’t to say the movie is a complete failure by any means. 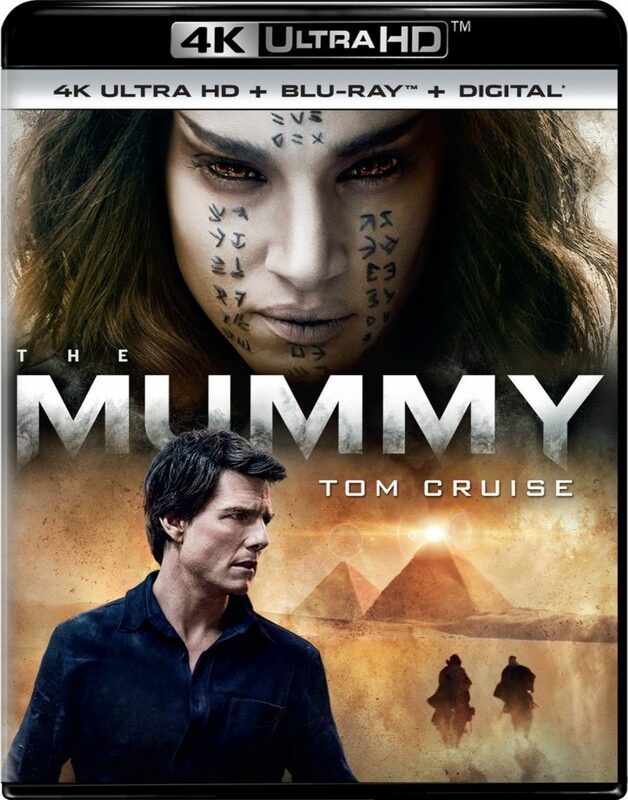 It will certainly delight those who crave jump scares and loud noises to shake them from their seats. Seriously, there are so many jump scares that after about 40 minutes, they stopped affecting me as I became accustomed to them. 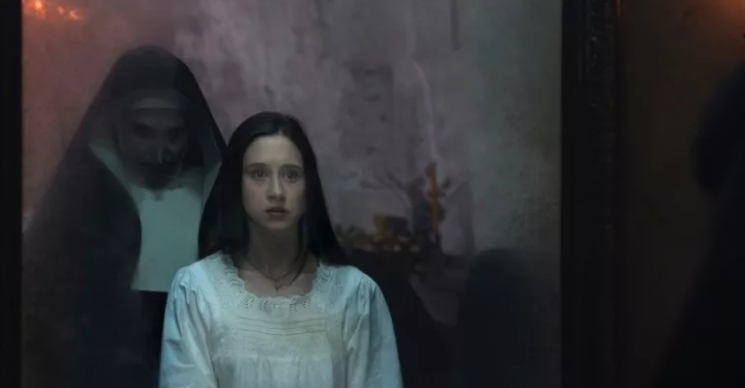 In the end, the movie is much closer to last fall’s ‘The Nun‘ than any of ‘The Conjuring‘ films, which means it feels forgettable. Here is the super spectacular 44th episode of the most fun horror podcast under the MULTI-MEDIA MEN banner called ‘My Bloody Podcast‘, where the show is related to all things HORROR! Here on this new show, Preston Barta from Fresh Fiction and the Denton Record-Chronicle and I talk about everything we love about horror movies, tv shows, and horror themed music. Our Feature Presentation this week is ‘PET SEMATARY’ (1989). ‘The Conjuring 3’ Is Heading To The Big Screen!!! If you can’t get enough stories based of the cases of Ed and Lorraine Warren, you’re not alone. 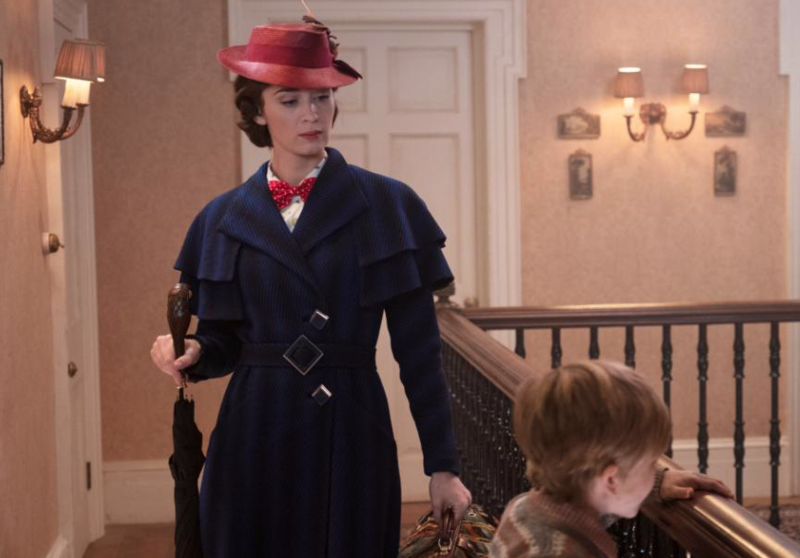 New Line Cinema is giving us another film in ‘The Conjuring‘ franchise making this one number three. There’s no official word on what the third film will be about, but one thing we do know is that it will be based on another real-life case from the Warrens and their work as paranormal investigators. 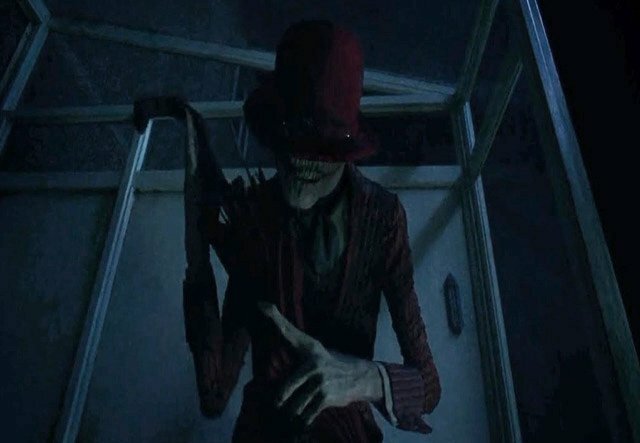 Spinoff From ‘The Conjuring 2’, ‘The Crooked Man’ Is In The Works!!! 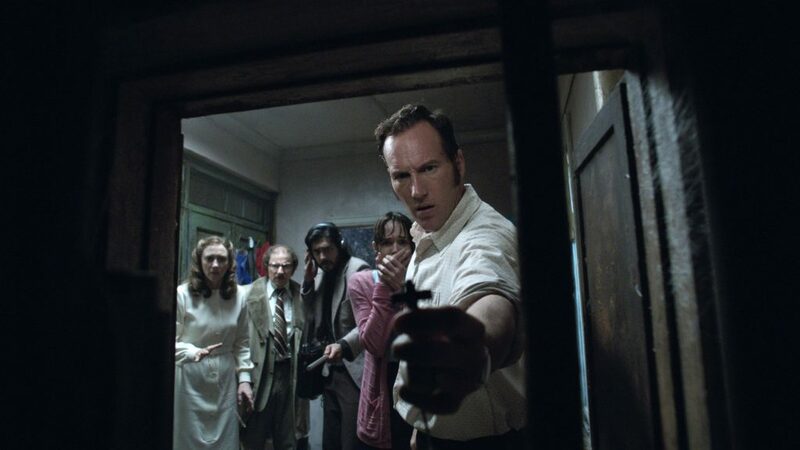 I don’t know about you, but ‘The Conjuring 2‘ had some serious scares in it, I didn’t have to sit on anyone’s lap through the film, like my daughter did, but it had some serious moments that tend to pop back up in the middle of the night when I’m having trouble sleeping. I’m thrilled to report there is another spinoff coming from the film called ‘The Crooked Man‘.